The Energy & Transport portfolio is an important step towards making the Nordic region the testing ground for sustainable transport solutions. The Nordic countries need to take action to make the transport sector more sustainable. 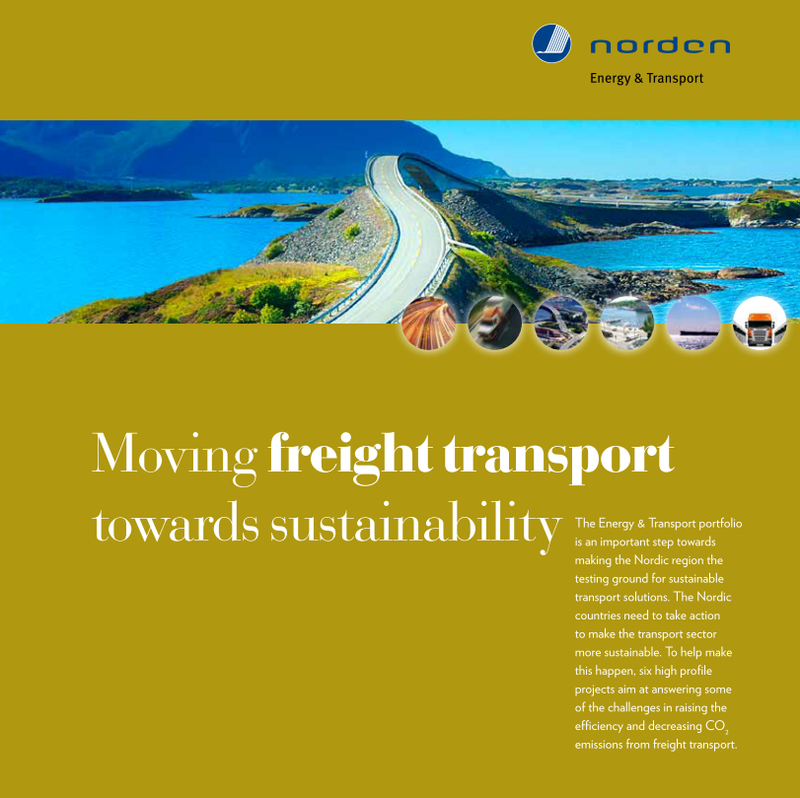 To help make this happen, six high profile projects, funded by the Nordic Council of Ministers, aim at answering some of the challenges in raising the efficiency and decreasing CO2 emissions from freight transport.